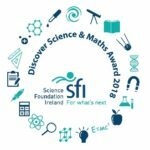 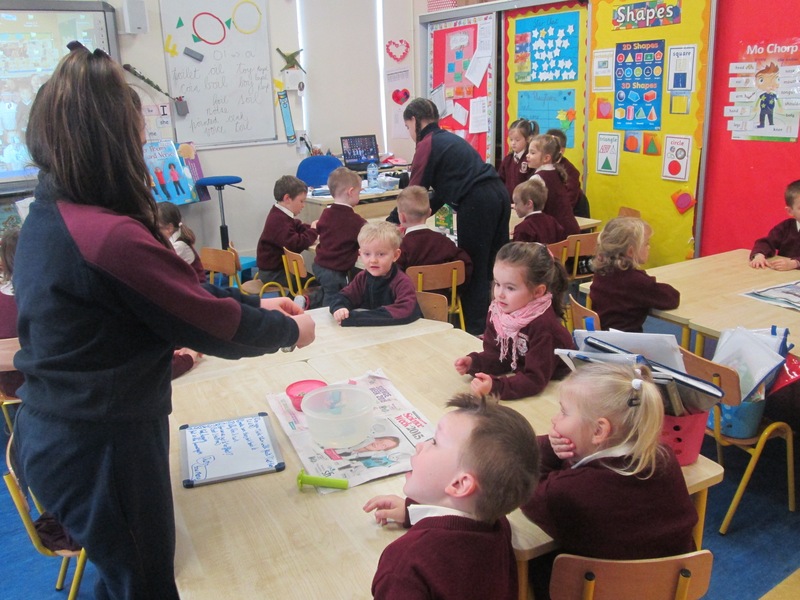 We had a great week with many interesting things happening. 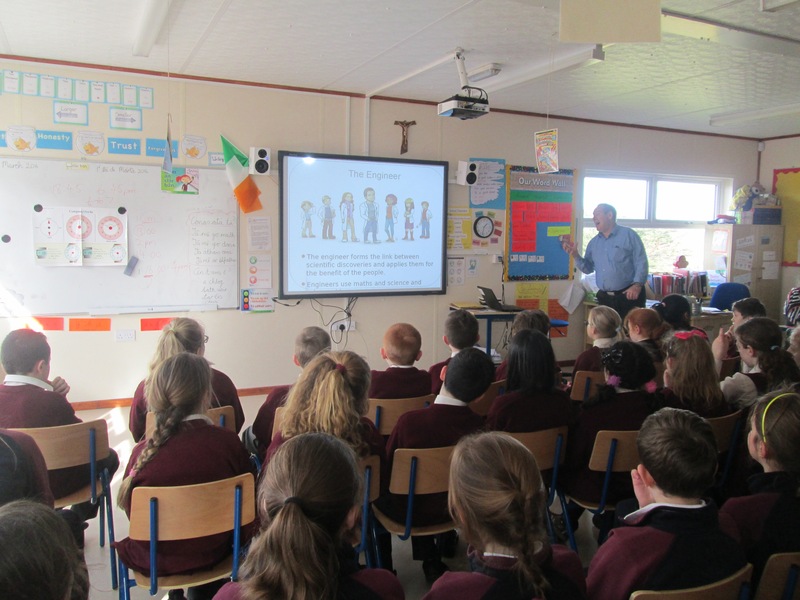 5th class created a PowerPoint presentation which they presented to every class in the school. 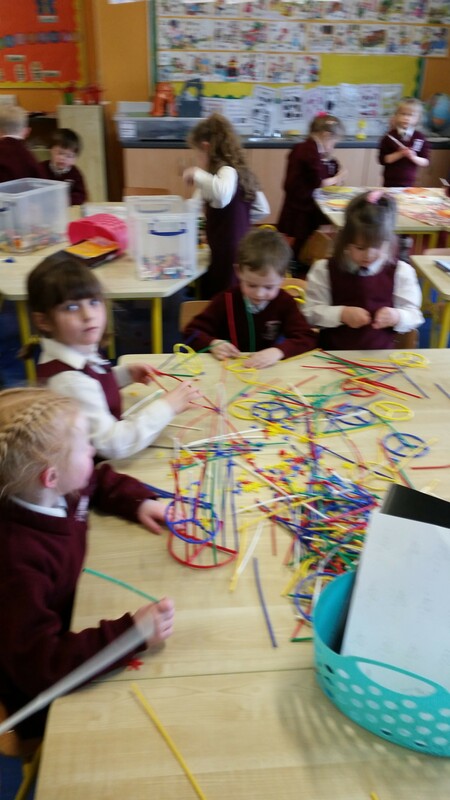 They also worked with Junior and Senior Infants on designing a boat. 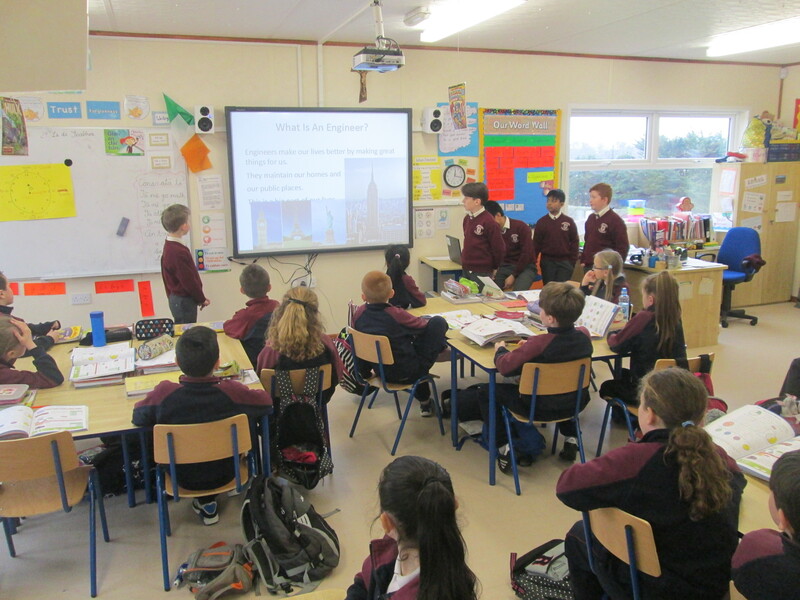 Junior Infants and 4th classes had visitors to their classrooms telling them all about engineering. 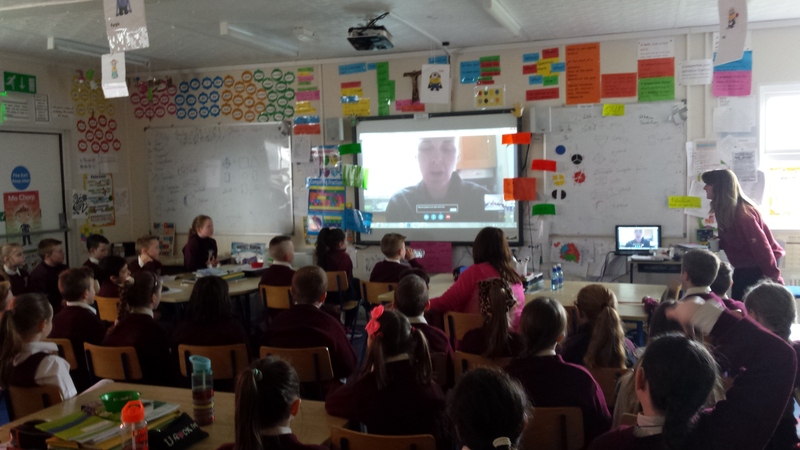 The 3rd classes had a Skype interview with the Irish Air Coir. 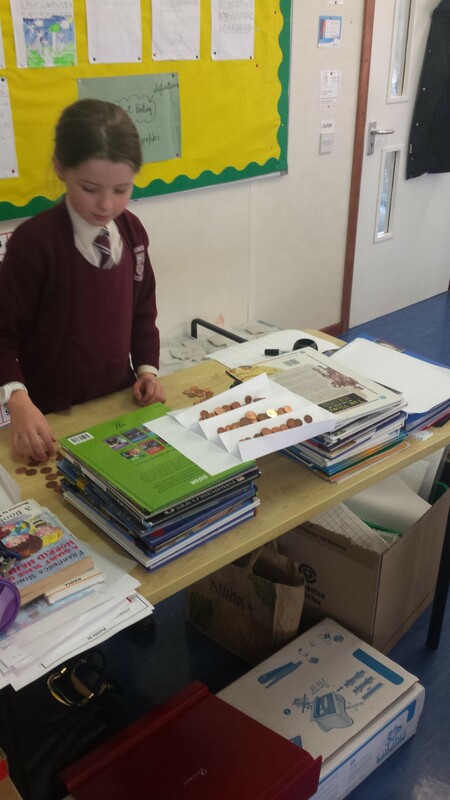 All classes from 1st to 6th, created bridges.